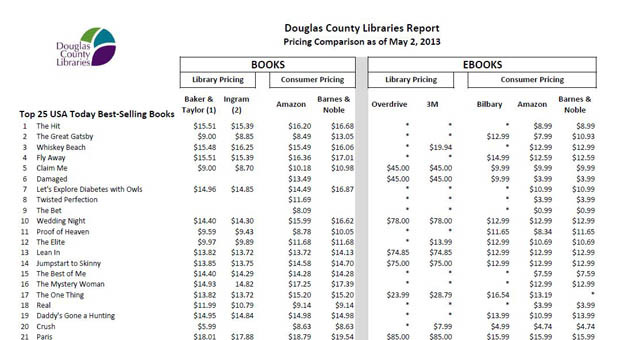 Every year, we conduct a survey of Colorado public school libraries. 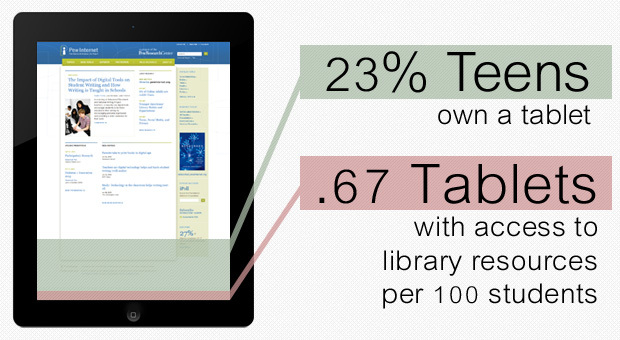 The results of this survey, which include information about library instruction strategies, collections, web presence, staffing, usage, and budgets, help administrators, school library staff, and other stakeholders with planning and evaluation. These results are also used to market and advocate for school libraries; for example, earlier this year we published a school library infographic that shows the impact of school libraries on academic achievement. 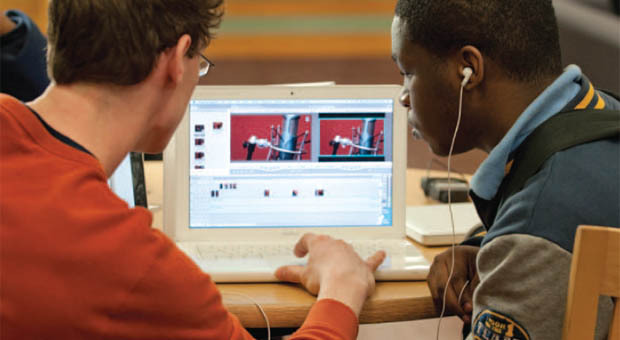 build custom data sets by specifying statistics, grade level, enrollment, etc. 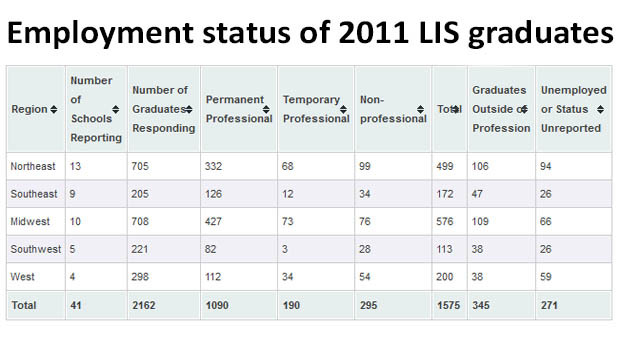 Check them out at http://www.lrs.org/data-tools/school-libraries/annual-statistics/! We are honored to have co-authored a chapter with our founder, Keith Curry Lance, “The Impact of School Libraries on Academic Achievement,” in the new book School Libraries Matter. In addition to reviewing the school library research that LRS and RSL Research have conducted over the past two decades, the chapter also contains a 5-step improvement plan to use this research to improve school library programs, as well as an agenda for future research. 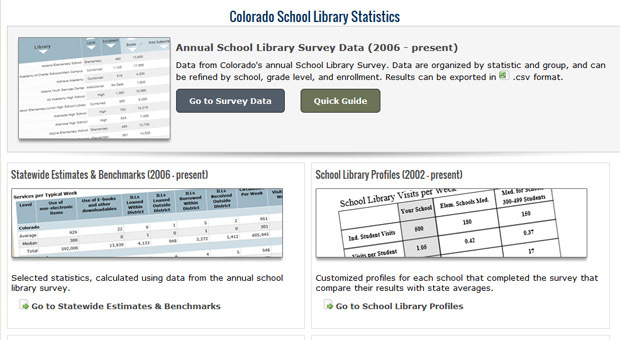 For more information about LRS’s school library impact studies, as well as a bibliography of school library research, see http://www.lrs.org/data-tools/school-libraries/impact-studies/. 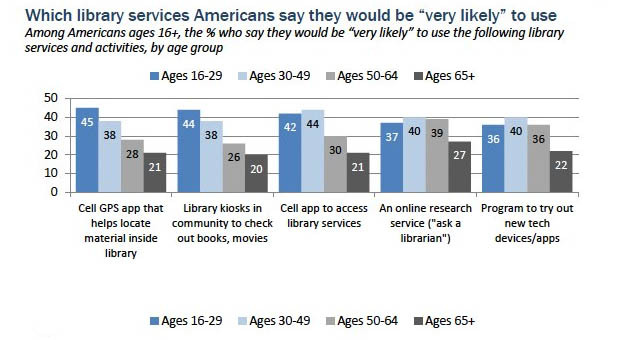 The national Public Libraries Survey data for 2011 is now available on the Institute of Museum and Library Services (IMLS) web site: http://www.imls.gov/research/pls_data_files.aspx. The data files are available in csv, xls, flat (ascii) and SAS formats. The FY 2011 PLS report will be released in the early fall 2013. Massive spreadsheets not your cup of tea? IMLS also has a “Compare Public Libraries” tool that “allows users to compare one library (the library of interest) with similar libraries (the comparison group).” Compare Public Libraries tool: https://harvester.census.gov/imls/compare/index.asp.